Today, I have four very different projects to share, all using the new bookmark dies from Papertrey Ink, called Book Club. 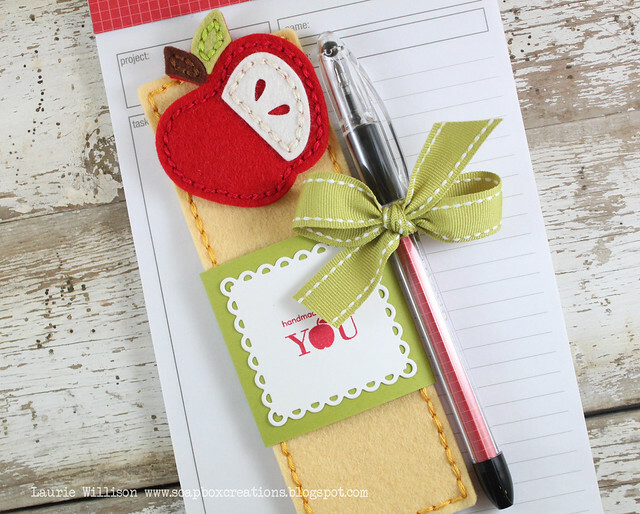 This first project is a fun little teacher gift using the new Stitched Bookmark Dies and the Stitched Apple die from last release. I used Harvest Gold felt and stitched up a bookmark. On the top, I pinned on a little felt heart. 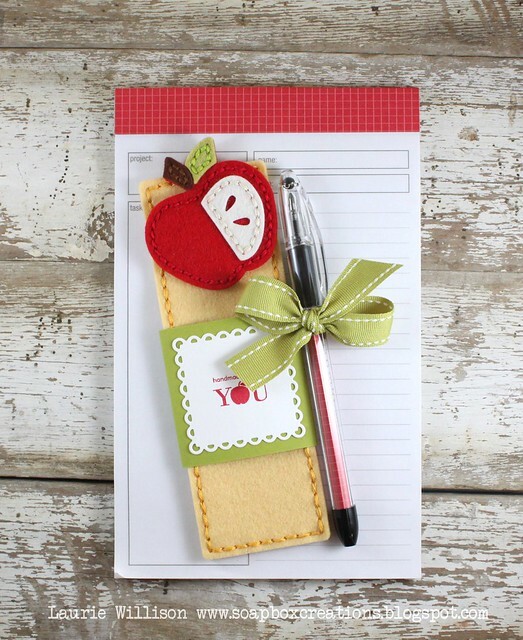 I added a bad around the middle with the "handmade for you" stamp from Teachers Apple, stamped on a scalloped square from Limitless Layer Dies. I covered the top of the notepad and the inside of the pen with Pure Poppy Bitty Boxes paper. I finished it off with a Simply Chartreuse Bow. 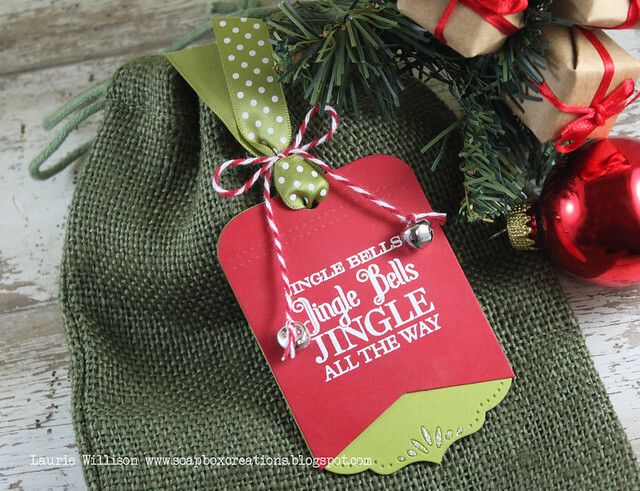 This next project is a fun little Christmas tag using 2 of the new Bookmark dies. I used Bookmark #2 and #3 and layered them up. I cut the both shorter by layering them up to shorter the bookmark into a tag. I stamped a sentiment from the new Seasons Greetings and heat embossed it with white Filigree Embossing Powder. I added in some stickles on the bottom for a little sparkle. The top is made with a Simply Chartreuse Satin Dot Ribbon and some red twine. I added in 2 silver bells for a little more detail. 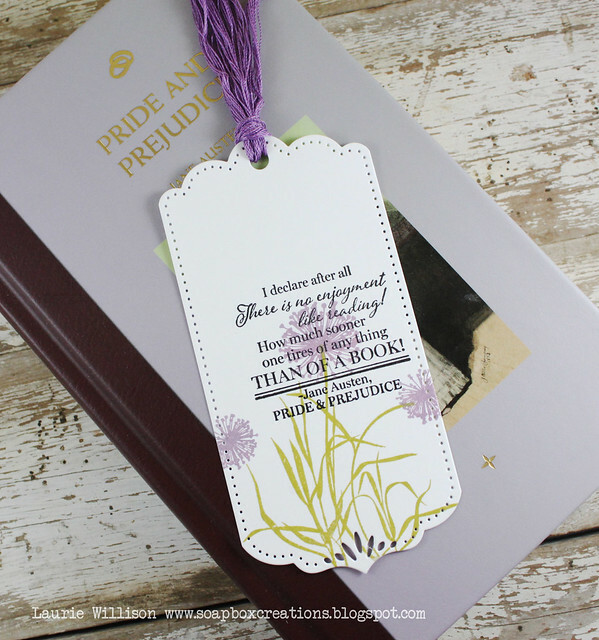 I stamped the flowers after cutting out the bookmark and then added in the sentiment in black ink. I found some purple floss to give it that traditional bookmark look. I hope you have enjoyed my Bookmark projects today. I know there is lots more to see today! Thanks so much for stopping by. Come back tomorrow to see the whole release! Enjoyed them? Oh what an understatement that would be... absolutely gorgeous, Laurie!! I like your felt apple and love that sentiment about living long but not getting old!! Awesome projects, all! I love the final card! I love this! 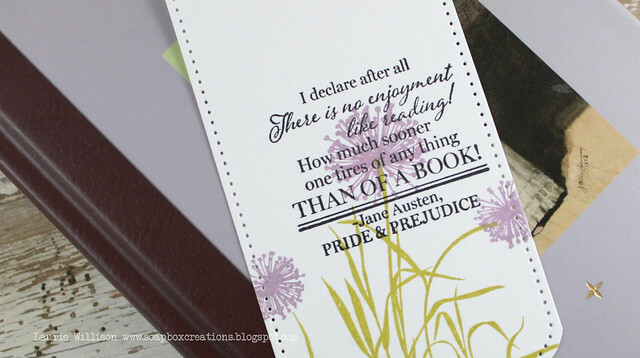 So pretty, especially the Jane Austen one. 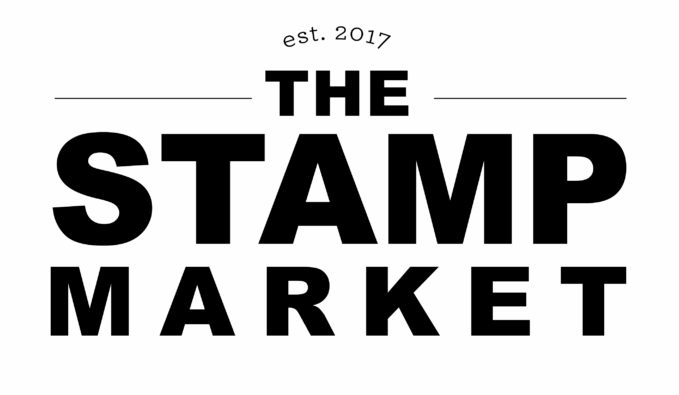 Great projects, thanks for the ideas! 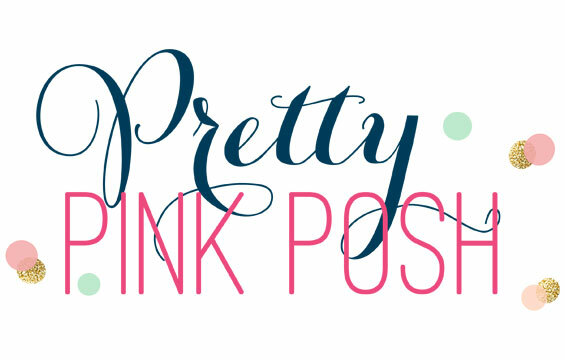 Laurie an amazing post, I thoroughly enjoyed all of your projects! Amazing post, Laurie. I LOVE each project, especially the last card! FABULOUS idea! 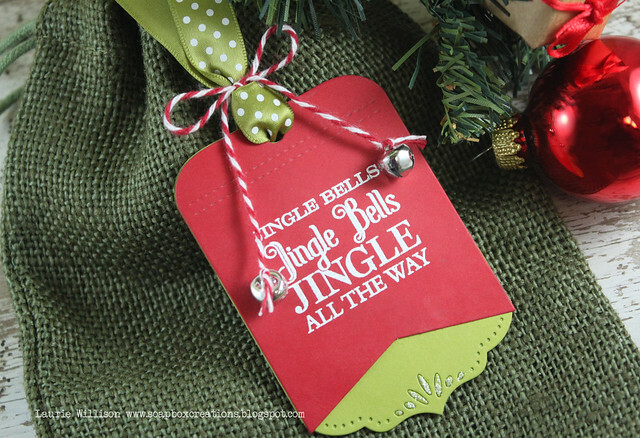 I love what you did with the bookmark to make the Christmas Tag. Beautiful! Lots of great ideas here. Thank you so much. 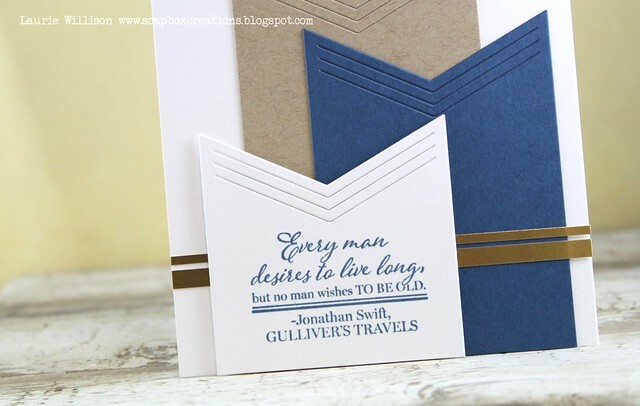 Great ideas and beautiful projects - thanks for the inspiration! 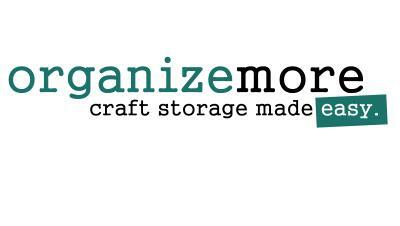 Your first project will make a wonderful holiday gift. 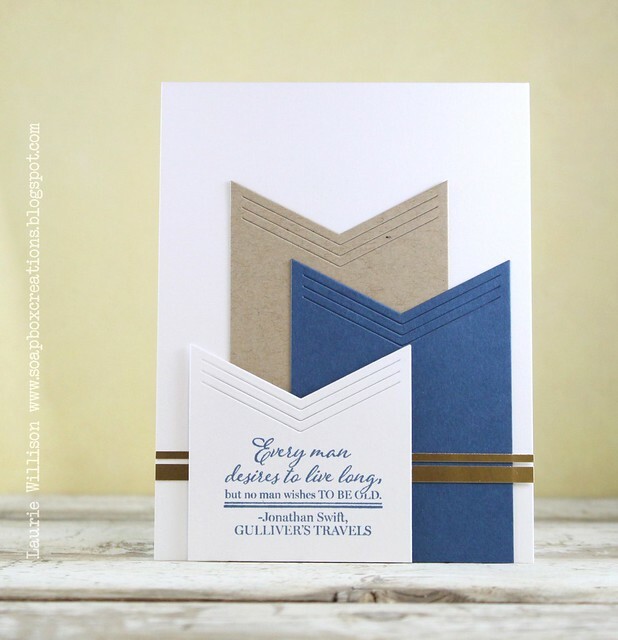 The clean and simple bookmarks are stellar and I love how you used the Bookmark 2 arrow pieces for the great card. A great masculine card. Laurie, awesome projects, but I really LOVE how you used the bookmarks as design elements on your last card. So creative of you to show how versatile the die can be!! These are fabulous Laurie! Love them all! Your first bookmark is adorable!! What a great teacher gift! Love that you added the apple! The way you made the masculine card is genius!! I love it!! These are wonderful! I love the felt bookmark, and love the unexpectedness of the last card with the pennant pieces coming up from the bottom! OMGosh your projects are just wonderful!!! What a great little gift to give out, TFS! All absolutely beautiful, Laurie!!! Love them! !